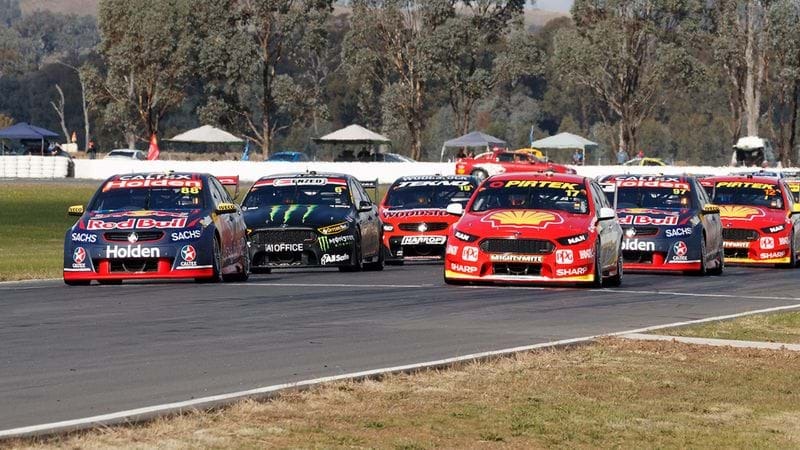 Stock the fridge, we're all set for another wild weekend of Supercars action and this time it's in the heartland of Victoria at Winton Raceway. With a helping hand from the number crunchers at Supercars.com, let's take a peek at the racing ahead and see if some of the numbers are on his side at the Winton SuperSprint. 1. Winton's longevity is unquestioned, this will be the 31st time the series has visited the humble race track near Benalla since we first went racing in 1985. 2. 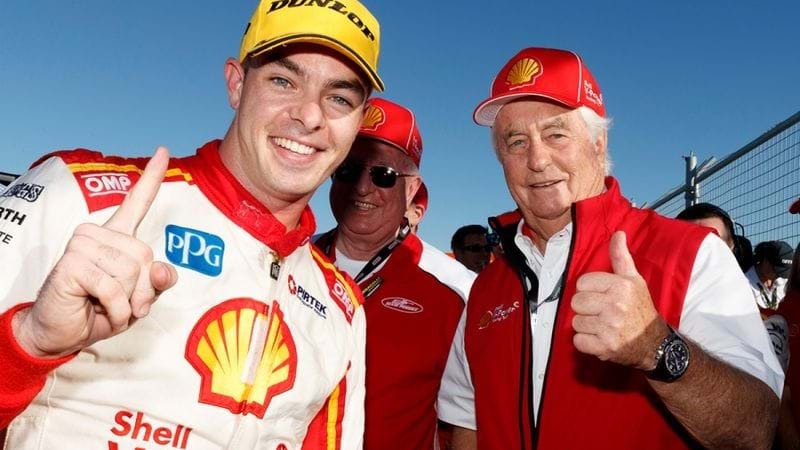 Scott McLaughlin's hot streak (mentioned above) is a first for him, but his team managed 4 in a row when James Courtney won the Championship in 2010 - and two races at Winton. 3. Winton's a mixed bag as far as results go with the track producing 9 different winners from 13 individual races since the 'Car of the Future' era began in 2013. 4. 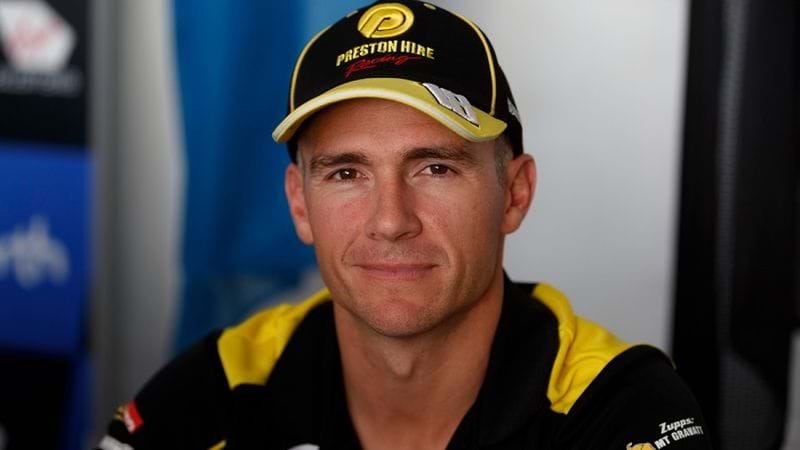 Holden driver Lee Holdsworth will wear the #400 on his window to celebrate his 400th race start on Sunday. 5. Michael Caruso's also keeping count, making his 150th start in the Nissan Motorsport Altima. 6. It's almost a given that Ford will snare pole position, they've scored six of the last seven ARMOR ALL Pole Positions at Winton. 7. If you're piloting a stopwatch this weekend, the closest finish to beat is the 0.1681 seconds Jason Bargwanna was able to edge Paul "The Rat" Radisich out with in 2000. 8. Safety Cars get a good workout at Winton - the last time they haven't been used here was in 1999 - let's hope they don't lose the keys! 9. It's a 158 point lead Scott McLaughlin will take into this weekend's racing - more than any margin a driver led by during the course of last year's Virgin Australia Supercars Championship. 10. They might've long since retired but Glenn Seton and John Bowe can still boast about having the most wins by a driver at Winton, with five each. Practice for the Winton SuperSprint starts on Friday.